The Nevada Museum of Art (NMA) in Reno has embarked on the first steps of its expansion in Las Vegas, a venture it announced last June that is slated to cost around $250m and launch in the next five to seven years. 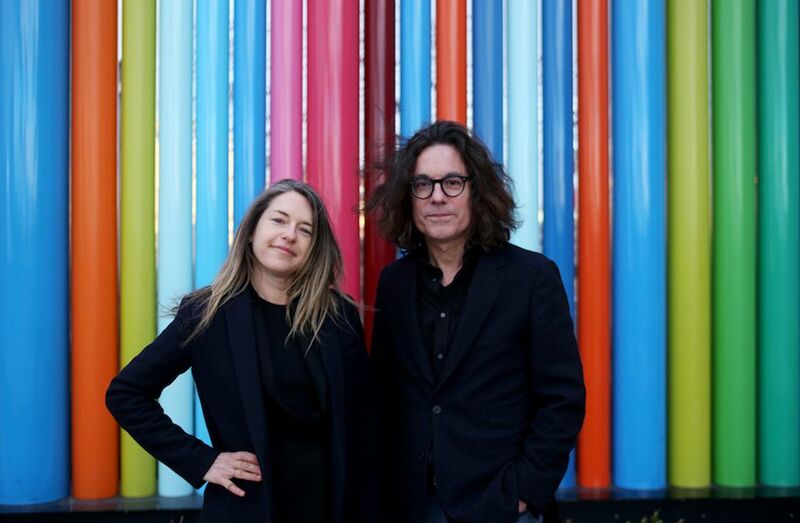 Heather Harmon, a Las Vegas native who currently works in fundraising development at Artists Space in New York and is a trustee of the NMA, has just been tapped as the forthcoming institution’s deputy director. Harmon says the opening of a new branch marks “a unique chance to shift the image of Las Vegas—it’s one of the most populated cities in the US and it doesn’t have a museum, so this is a natural part of the maturation of the city”. In coming months she will seek to raise $12m in response to a $6m challenge grant from the. Plans call for the museum to span 125,000 to 150,000ft and to be located in Symphony Park, an arts hub in downtown Las Vegas. In the meantime, the museum will launch an international search for an architect to head the project and will bring some of its educational programmes from Reno to Las Vegas next month. There are also plans to open a provisional space that can house pop-up exhibitions and preview the future institution. A Las Vegas museum has been in the works for more than a decade. David Walker, the chief executive of the NMA since 2007, said: “Nevada has long been considered a new frontier and it has an interesting past, but the narrative has often been pieced together in inaccurate ways, and now there seems to be a spirit of can-do and that the time is right to move forward”. He adds, “Although we hope the Las Vegas museum will become a destination for people around the world, our emphasis will not be tourism, which is maybe why some past attempts to build a museum there, like the Guggenheim, have not worked”. In the search for someone to lead the museum, Walker said, his ideal candidate was someone with close ties to the Las Vegas. Harmon proved the obvious choice for deputy director as “someone who just understands the psychology of the city”, he said. Harmon, who will relocate to Las Vegas in March, left the city in 2001 after graduating from the University of Nevada, Las Vegas, with a degree in art history and went on to earn her masters in competitive art theory and criticism from the ArtCenter College of Design in Pasadena, California. She was previously the director of Regen Projects in Los Angeles and worked for Lune Rouge and Art Projects in Ibiza, a venture founded by Cirque du Soleil’s founder Guy Laliberté. “It’s incredible finding my way back home after almost 15 years”, she says.